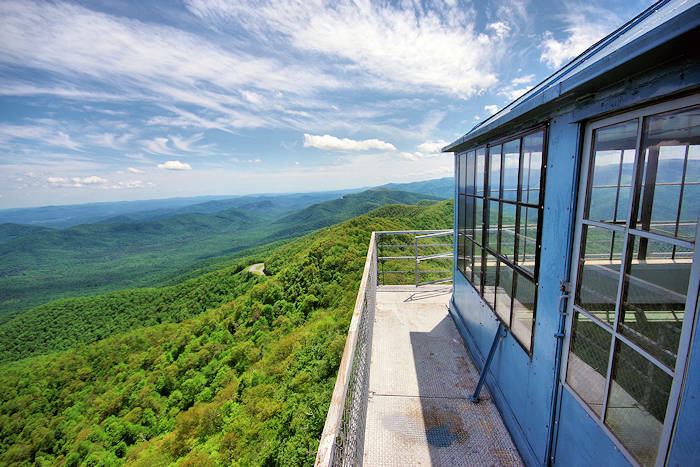 Find and explore the historic fire lookout towers that still remain in the North Carolina mountains. Many were built in the 1930s by the US Forest Service with live-in cabs atop to watch for wildfires. By the 1990s, aerial detection by planes and reporting by the public via cell phones became more cost effective and time efficient. While the majority of fire towers across North Carolina were dismantled following their decommissioning, about 25 survive throughout the state for visitors to climb for a birds-eye view. Most were built thanks to the Civilian Conservation Corps (CCC), comprised of young men and World War I veterans. 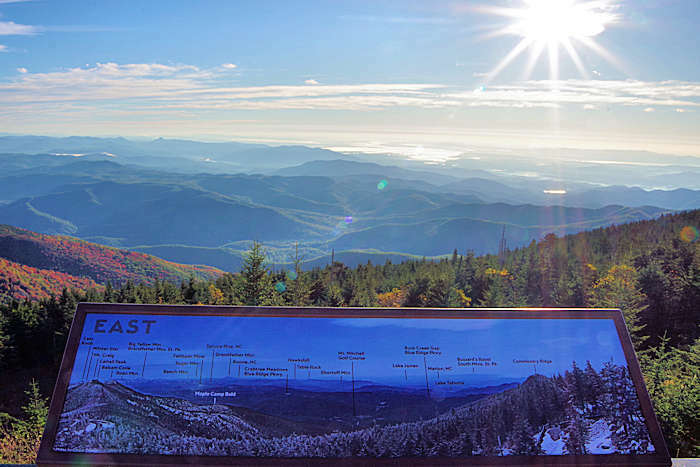 Thanks to the Forest Fire Lookout Association, the remaining towers are being restored and placed on the National Historic Lookout Register. If you want to find all the towers in the state, buy Peter Barr's history and trail guidebook "Hiking North Carolina’s Lookout Towers". Below are seven towers you can visit atops mountains near Asheville.